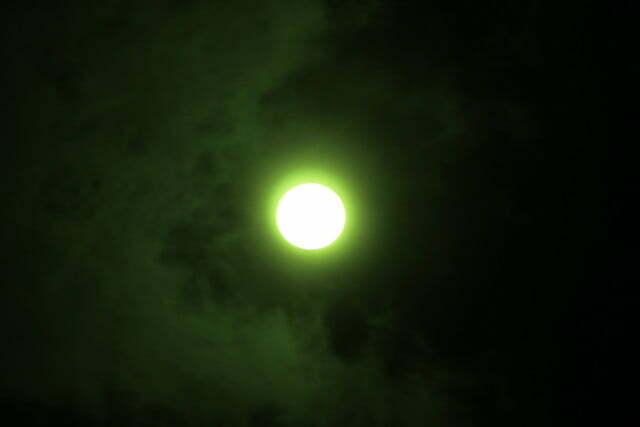 In case you’ve been living under a rock — actually, no, even stone-dwellers must have heard about Monday’s solar eclipse. 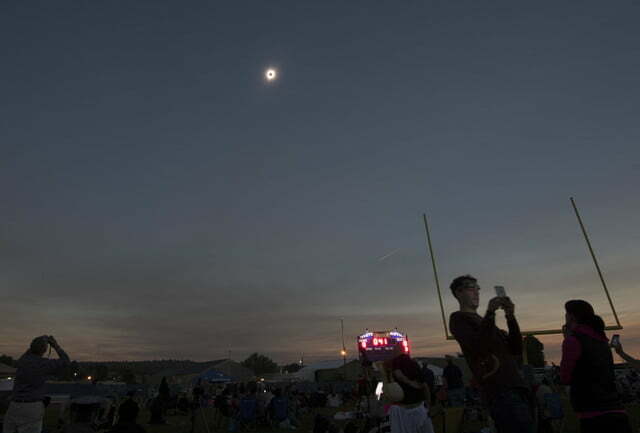 At about 11:19 a.m. PT, the moon fully eclipsed the sun, an event that many Americans celebrated by, uh, taking a week off of work and driving out to the middle of nowhere to experience an rare occurrence that lasted for about half an hour. 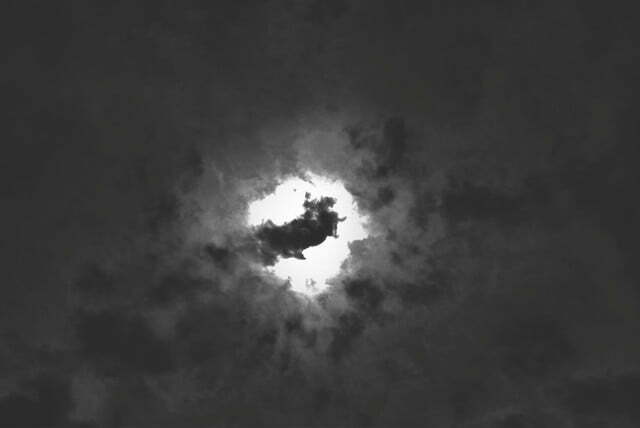 Those within the eclipse’s ominous-sounding “path of totality” had a front-row seat (assuming they had a pair of eclipse glasses, or certain welding goggles, or some sort of home-brewed device), but the vast majority of us settled for a few minutes of weirdly dim daylight. 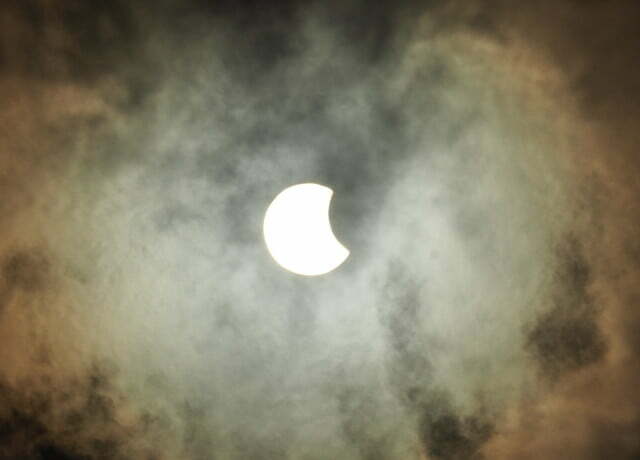 Luckily, images are popping up everywhere, from generous Flickr users and NASA photographers alike. 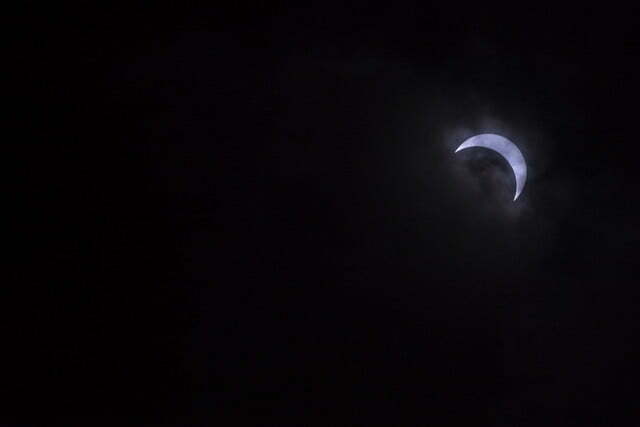 We’ve put together an assortment of the best solar eclipse photos, just for you. Enjoy! 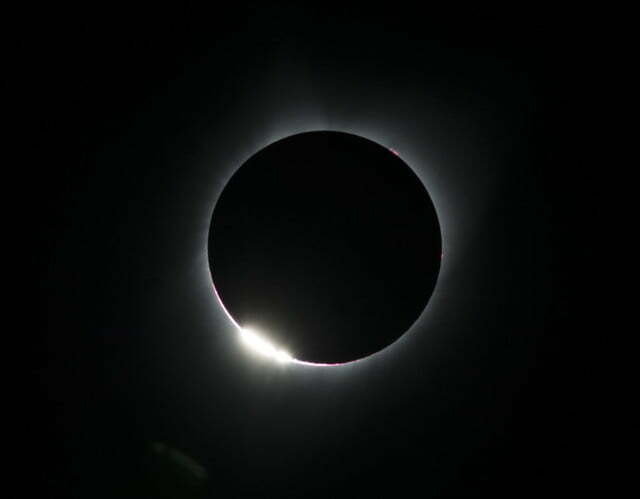 If you can’t get enough eclipse coverage, NASA has a huge webpage dedicated to the topic. For the solar eclipse this morning, there’s a specific landing page you can head to. If you’re a big fan of the final frontier, we’ve got a comprehensive list of all the celestial events taking place in 2017, as well as a regularly updated list of awesome space photos. 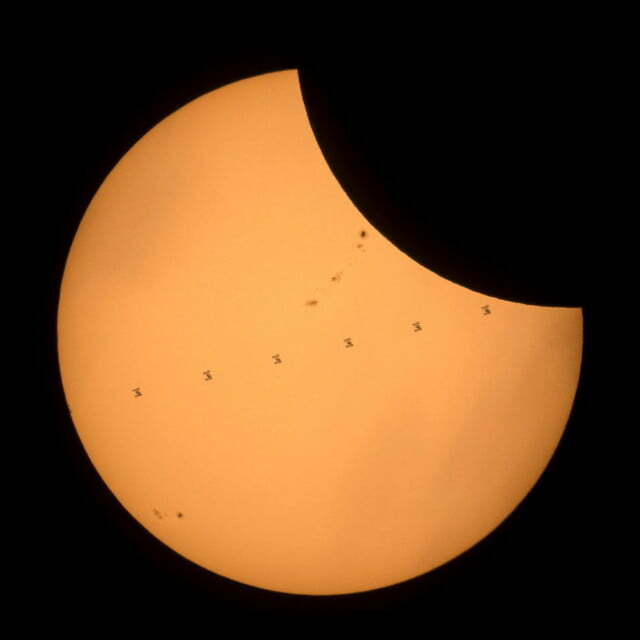 The next total solar eclipse viewable from the United States will take place on April 8, 2024, according to NASA. 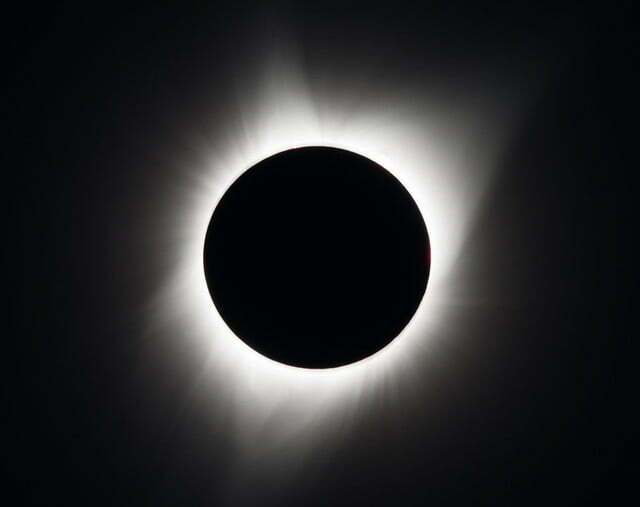 That eclipse’s “path of totality” will cut a different swath, with the shadow entering North America via the western coast of Mexico and traveling northeast. The shadow will pass through Texas and eclipse both Lake Erie and Lake Ontario entirely before crossing Canada’s east coast and passing over Newfoundland. 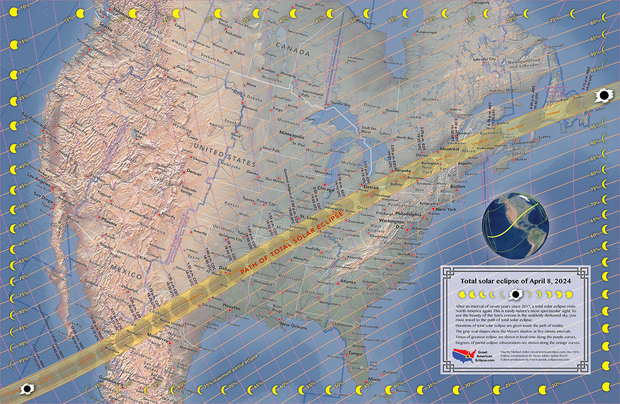 If that’s not enough info for you, check out this awesome map (courtesy of GreatAmericanEclipse.com) depicting the path of every solar eclipse we can expect to occur during the 21st century. 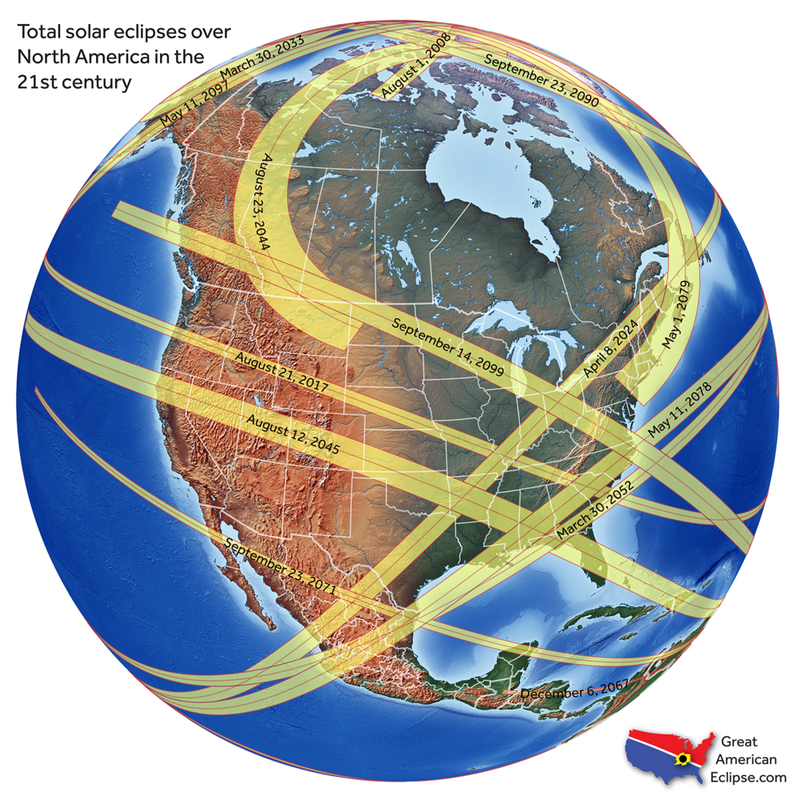 Those who miss an opportunity to see the 2024 eclipse will need to wait another 21 years until August 21, 2045, when the path of totality will run southeast, from northern California through central Florida. 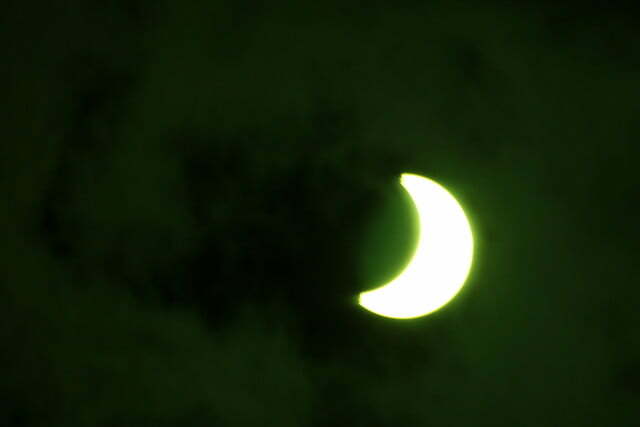 If you miss your opportunity at that eclipse, well… your chances of seeing the next one depend largely on advances in medicine.